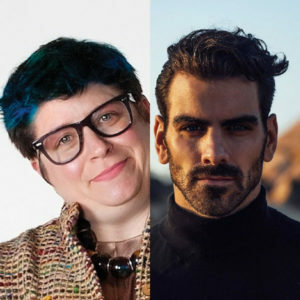 WICHITA — MBLGTACC is excited to announce that Jess Pettitt and Nyle DiMarco will deliver keynotes at MBLGTACC 2019 next month, when the conference will be held in Wichita, Kansas. 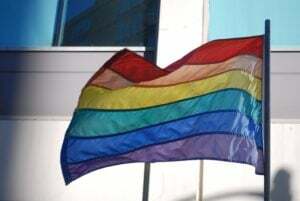 The Midwest Bisexual Lesbian Gay Transgender Asexual College Conference (MBLGTACC), a program of the Midwest Institute for Sexuality and Gender Diversity, is America’s largest and oldest continuously-running conference for queer and trans+ college students. DiMarco is an actor, model and activist. He is a native New Yorker and was born into a large multigenerational Deaf family. He is an alumni of Gallaudet University, the only liberal arts university in the world for the Deaf, with a BA in mathematics. As a fan favorite on cycle 22 of America’s Next Top Model, DiMarco became the first Deaf contestant on the hit CW series. Shortly after winning the competition, he signed with Wilhelmina Models and recently walked for Giorgio Armani at Milan Fashion Week S/S17. He also went on to win ABC’s Dancing With The Stars. DiMarco is a firm believer in creating opportunities where they are not available, in front of and behind the camera. He is currently in development on scripted and non-scripted programs, expanding his creative reach and platform. As a founder of Nyle DiMarco Foundation and an honorary spokesman for Language Equality and Acquisition for Deaf Kids, Nyle is passionate about language and literacy and advocacy within the Deaf Community. Two additional keynotes, as well as conference entertainment, will be announced throughout January and early February. 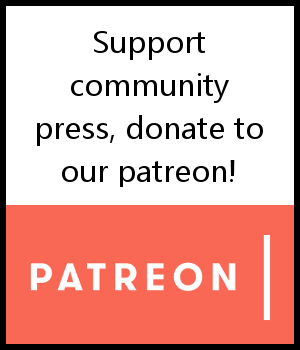 Visit mblgtacc.org/2019 to learn more. And don’t miss MBLGTACC 2019—Register for the conference today.